Meghan Markle said "I do" to Prince Harry a few months back, and it drew millions and millions of eyes. But she's kind of used to that. Unlike the royal brides that came before her (Kate Middleton and Princess Diana included), Markle was no stranger to the world of public figures before becoming a royal, and she had some serious Hollywood connections before stepping foot into Kensington Palace. Her inner circle is so plugged in that it doesn't even take six degrees to connect Markle with everyone from Kim Kardashian and Emma Watson, to Larry King and Barack Obama. We broke it down for you, all in a handy chart, so you know exactly whom to watch out for as guests of future events. Scroll down below to find out how they all connect. Illustration by Ingrid Frahm. Photos: Getty Images. 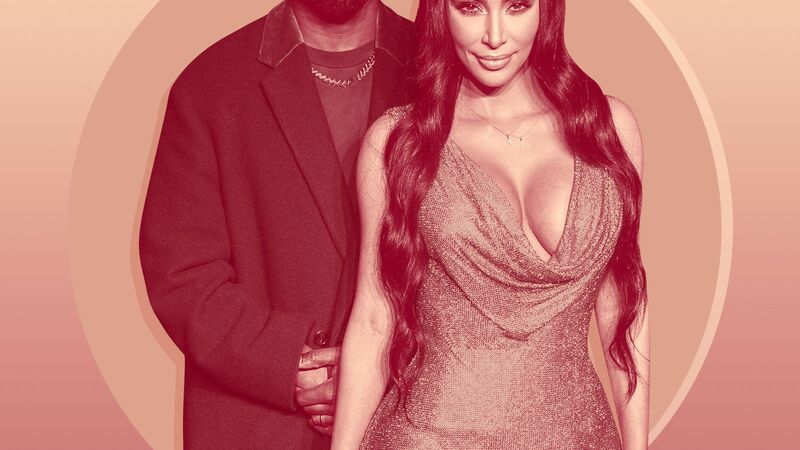 The Duchess of Susse and Queen of Reality TV connect (konnect?) by way of Chrissy Teigen. Both Teigen and Markle were on the TV show Deal or No Deal together, sharing screen time as "suitcase girls," who held the briefcases for contestants. "I tell John all the time: 'That could be me. 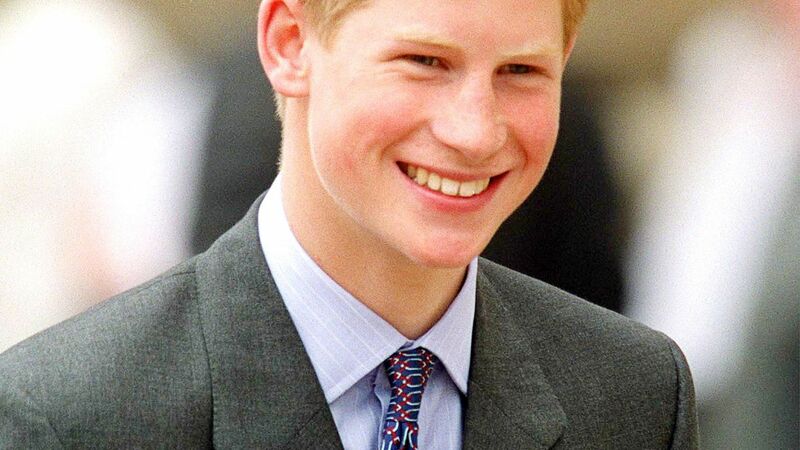 I could be Princess Harry,'" Teigen has said. The two reunited post-Deal or No Deal to compete on DirecTV's Beach Bowl in 2014, where they palled around with Nina Agdal and Shay Mitchell. 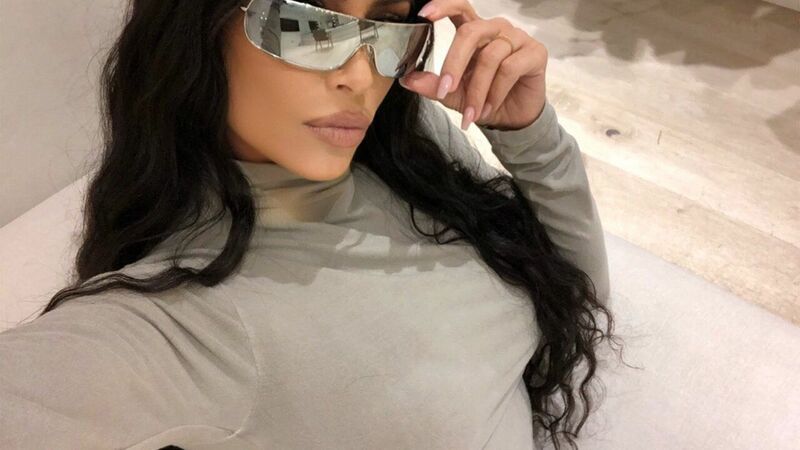 Of course, as any Kim Kardashian fan knows, Teigen and her husband John Legend are close with Kim and Kanye West, which makes Merkla only one degree removed from the Kar-Jenner family. Of course, some of Markle's friends are A-list stars in their own right, including tennis champ Serena Williams. Markle and Williams first met almost 8 years ago at the Super Bowl, of all places. 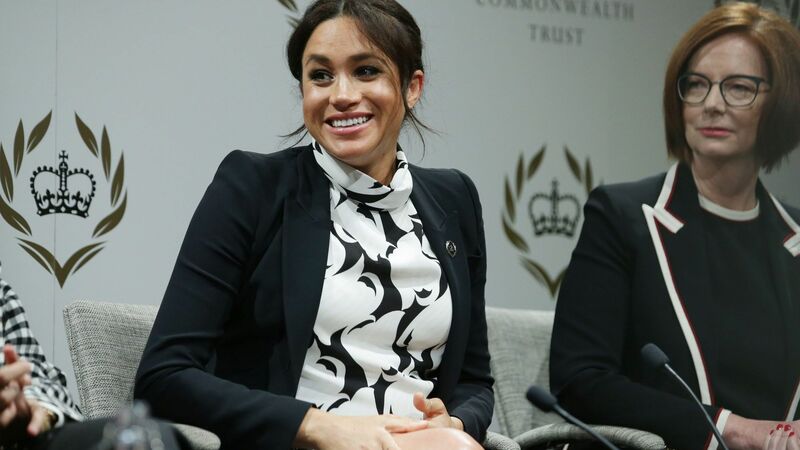 When Markle asked Williams for some pointers on how to handle the more chaotic aspects of fame — like the paparazzi chasing you — Williams had her back. That advice came in handy. Williams was pretty excited to see Markle get her moment in the sun at her wedding. "I'm obviously super happy for her," Williams said to ABC News. "She's such a great girl and she is incredibly nice and I couldn't be happier for her." Actress Priyanka Chopra shared a similar sentiment about Markle. The two have been good friends since three years ago, when they met at an Elle Women in Television dinner. "We bonded as actors. We just became friends, like two girls would," Chopra said. Markle thinks the same of Chopra, too. "Priyanka is unbelievable," the soon-to-be royal told the Press Trust of India in July 2016. "She has become a really good friend. Elle magazine in the U.S. hosted a dinner celebrating Women in TV, and we met that night — turns out that she really likes Suits." It's no wonder we saw this celebrity crew by her side at the royal wedding. 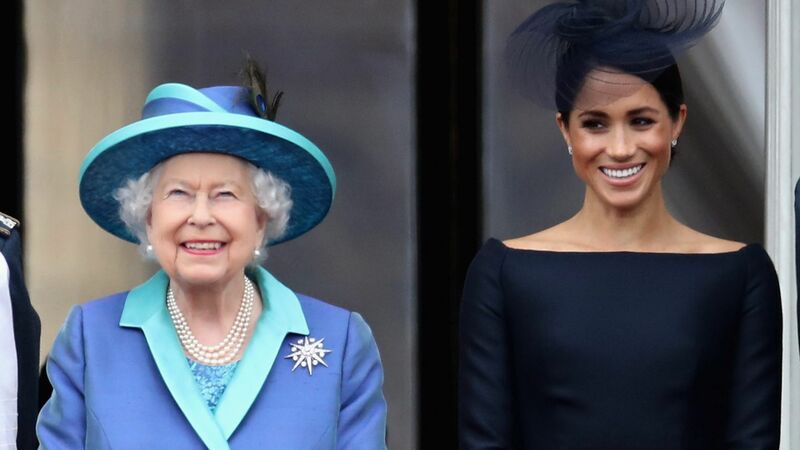 Markle is used to dealing with different kind of kings entirely, but she and American TV and radio host Larry King could have crossed paths before, thanks to her good friend Lindsay. 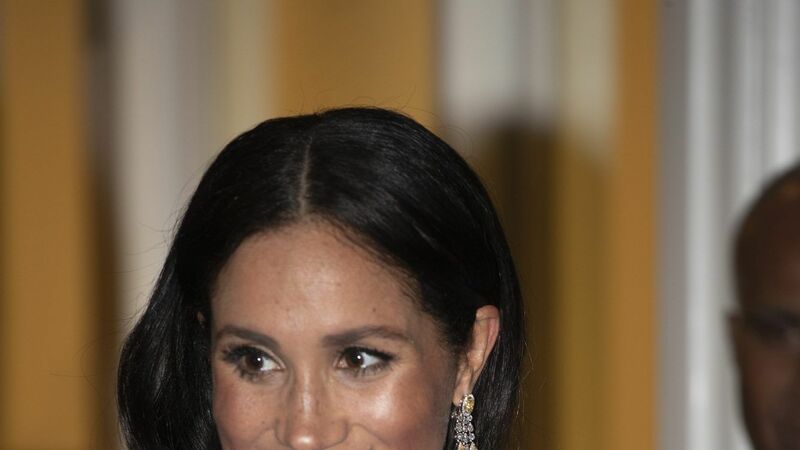 Markle was the maid-of-honor at the wedding of the TV creator, producer and author Lindsay Jill Roth, a close friend of Markle, who occasionally posts pictures of the two hanging out. As IMDb reveals, Roth isn't just a friend — she was also a producer for Larry King Now for three years, effectively connecting the two. It's already obvious how Markle and Kate Middleton connect as sisters-in-law who married princely brothers, but even before Markle met Prince Harry, she had a tie to Prince William's other half, thanks, in part, to Middleton's Alexander McQueen wedding dress. Markle is close friends with Markus Anderson, a Soho House Consultant who was rumored to have introduced Meghan and Harry in the first place (he didn't — that honor goes to Harry's childhood friend Violet). 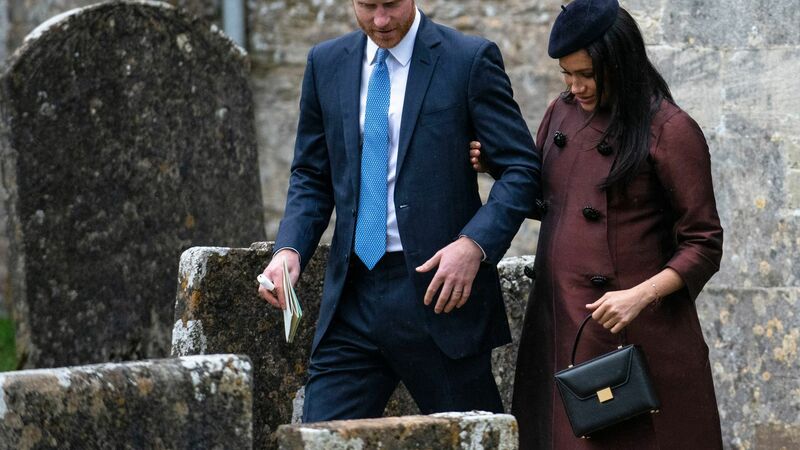 Still, he and Meghan are friends who have vacationed together in the past, and his other famous connections put Markle in Kate's orbit. Town & Country reports that Anderson was a friend of the late Alexander McQueen. McQueen's design house, named after him and led by his successor, Sarah Burton, is responsible for Kate Middleton's wedding dress. Extra fun fact: T&C reports that Anderson is also friends with model Alexa Chung and Fifty Shades of Grey's Jamie Dornan. Even without the help of Prince Harry and Kate Middleton, Markle has ties to Kate's little sis, Pippa Middleton. Markle is good friends with Millie Mackintosh, a British reality TV star and heiress, who was rumored to be one of her bridesmaids. Mackintosh appeared on the 2011 reality TV show Made in Chelsea (as PopSugar once said, think The Hills, but British). She appeared with a large cast that included Spencer Matthews, the brother of Pippa's husband, James Matthews. 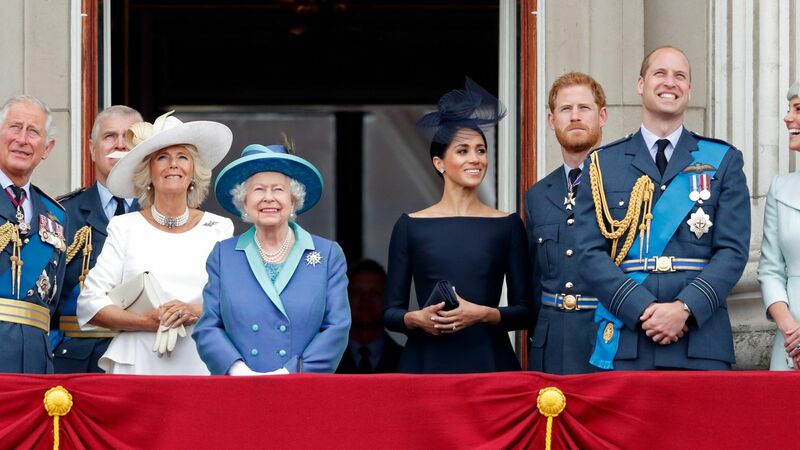 Markle's diplomatic connections don't just end with the British. 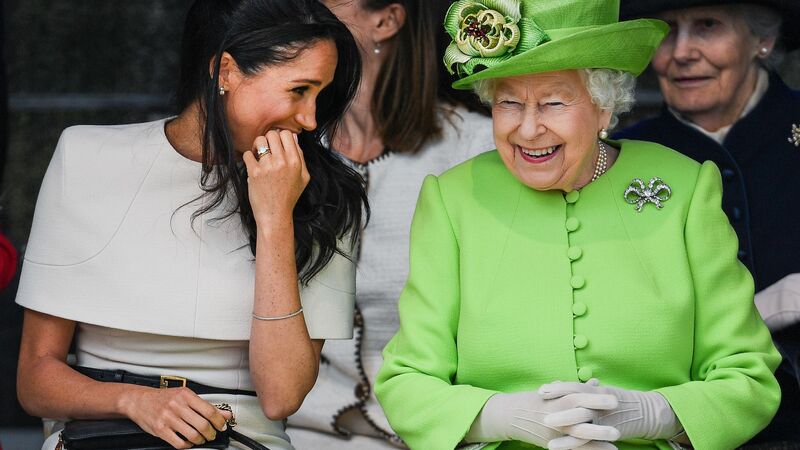 Her best friend Jessica Mulroney is a stylist who helped her plan the royal wedding. Mulroney has also styled Sophie Trudeau, the "First Lady of Canada," and wife of Canadian Prime Minister Justin Trudeau. Markle's distant connection to Trudeau is only strengthened by her marriage to Prince Harry. Harry is famously pals with former U.S. President Barack Obama, who has also worked alongside Trudeau as a world leader many times. As an actress herself, Markle has plenty of ties to tinseltown, but many of them are actually thanks to British designer Misha Nonoo, whom Fast Company calls a "millennial fave and Meghan Markle's BFF." Nonoo's work has been worn by everyone from Bella Hadid to Sarah Jessica Parker, and she's even created some of Emma Watson's favorite shoes, which is especially interesting considering those put-to-rest rumors about Watson and Markle's beau Prince Harry dating once upon a time (for her part, Watson denied it). They've come a long way. Watch Mike and Rachel grow together on an all-new #Suits, tomorrow at 9/8c on @USA_Network. Some of Markle's strongest celeb connections come courtesy of her own TV show, Suits. While Markle bid the program adieu after last season, her co-stars and friends Patrick J. Adams and Abigail Spencer have tied her to many others throughout Hollywood. Abigail Spencer is known for her Suits work, but she's also shared the screen with Jon Hamm in Mad Men. Meanwhile, Adams and his wife, former Pretty Little Liars star Troian Bellisario, were guests at the royal wedding. 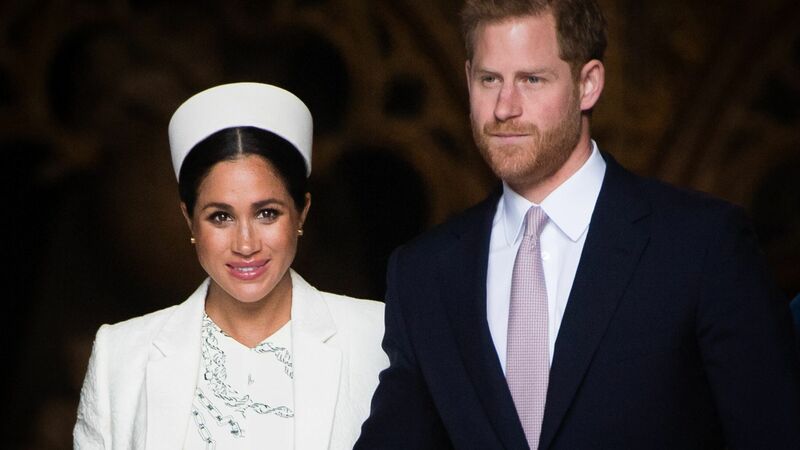 It looks like Markle has a direct connection to the magical British world of J.K. Rowling outside of Emma Watson after all. Seemingly out of no where, a photo resurfaced of her and Fantastic Beasts star Eddie Redmayne vacationing together in Istanbul way back in 2015, which pre-dates her Prince Harry days.